File this one under: Albums that shouldn’t work… but still do! It’s true. This is the musical team-up you didn’t know you needed. 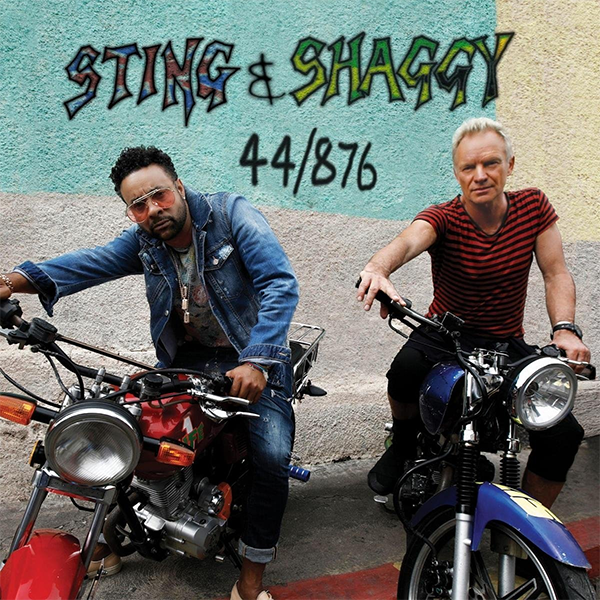 Sting has a long history of incorporating reggae sounds into his music, and now he’s paired up with an actual reggae singer, Shaggy. Now, I don’t want to suggest that 44/876 is some kind of masterpiece… but it is still quite a lot of fun! Certainly more fun than I expected it would be.